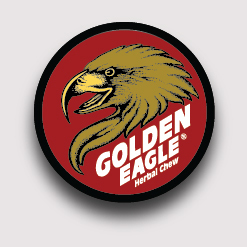 NOW YOU CAN ENJOY THE PLEASURE OF CHEWING TOBACCO WITHOUT THE RISK! 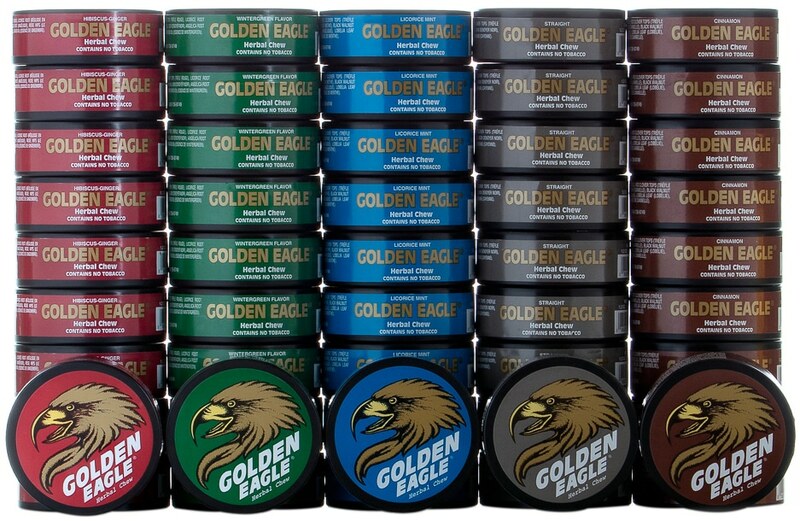 Tobacco-like taste. 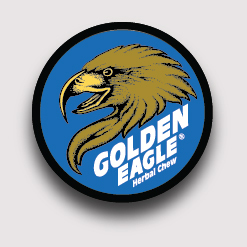 Popular with chewers who enjoy the flavor of tobacco. Licorice Mint is a unique blend for the chewers who want a refreshing dip that leaves a cool clean aftertaste. Hibiscus-ginger is for the chewer that desires a hotter, spicier blend. This was Coltsfoot’s first flavor used by many who enjoy the cinnamon flavor. 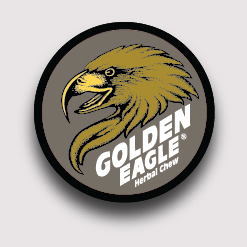 The Anderson family is an original owner of Golden Eagle Herbal Chew and have operated Coltsfoot, Inc. since 1984. It is a family run business with Jonie and son Tom running the day to day operations.